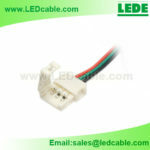 This 4PIN Molex Connector is crimpped by machines, it is reliable and durable. 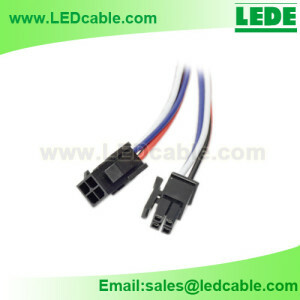 It’s easy installed with LED lighting system. 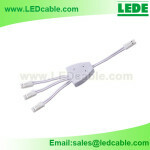 It's easy installed with LED lighting system. 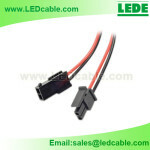 Color: Black/Red/Blue/White, or according to client's needs. 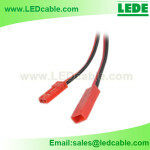 Wire Gauge: 22AWG, or according to client's needs. 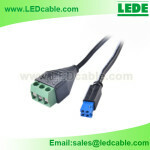 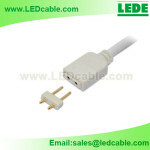 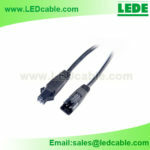 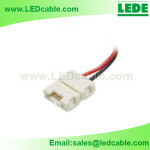 Looking for Sample of "LSW-31:Molex 4 PIN Connector Cable Pigtail" Can you send to 15 Stirling Street, Glasgow, G67 2QY, United Kingdom please?